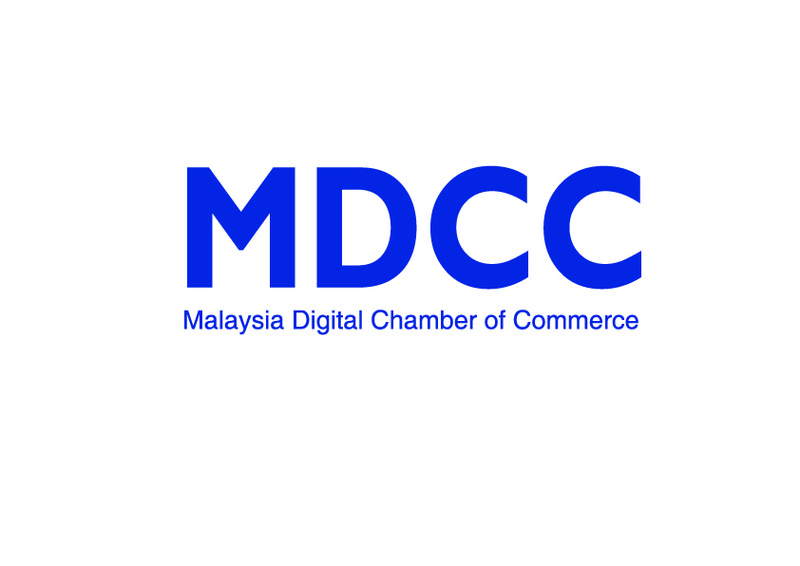 The Malaysia Digital Chamber of Commerce (MDCC) was established to represent the business community in the digital era of the 4th Industrial Revolutions. 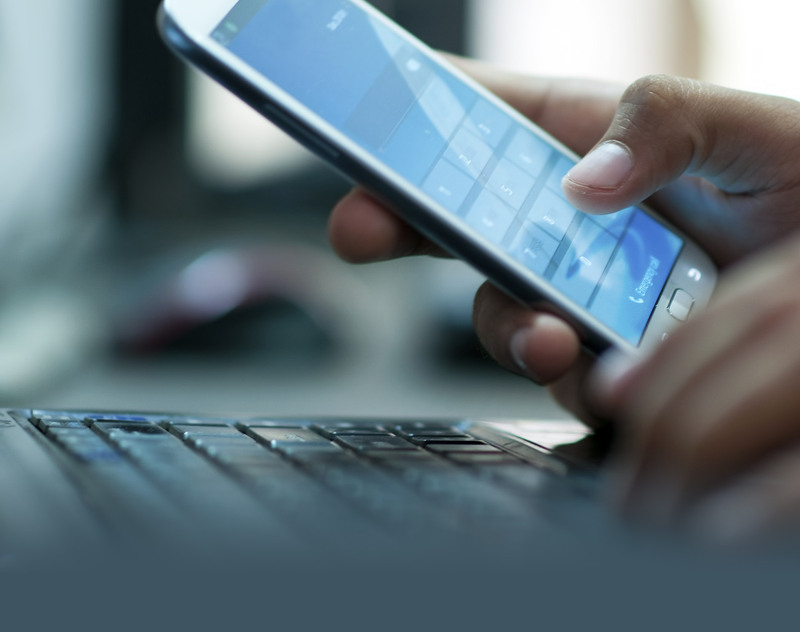 We focus in providing members business networking opportunities both locally and regionally to improve their businesses while offering training for leveraging on the benefits of technology for business, career, and life. MDCC labels its members under four categories: Members in Technology, Netpreneur, Technopreneur, Youth, and eCommerce. Unit 9-1, Level 9, Tower 3, Avenue 3, Bangsar South, No. 8 Jalan Kerinchi, 59200 Kuala Lumpur, Malaysia.